Nautic – one of DEEK boss Bullion's main endeavours in the company of Laura Groves and Young Turks' Tic Zogson – have a new EP on the way, and you can lose yourself in it right now. 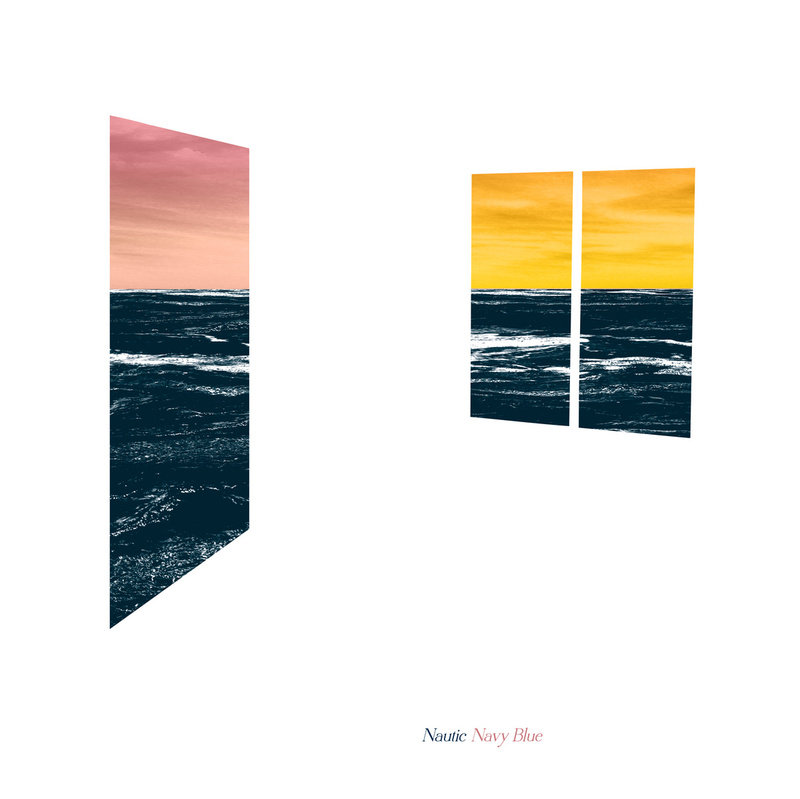 We've heard tidbits from Groves and Bullion separately as of late, but it's been a wee while since Nautic have come all together, so 'Nay Blue' – an appropriately ocean-themed EP title – is seriously welcome summer listening. Groves voice is central and sounds like honey as always (see those swaying lines on Show) and Freedom of the Floor is almost worth listening for the slap bass and lucious guitar licks alone. But it's Lay Back that stands out, which features Laura Coulson aiding Groves on backing vocals (one of several guests on 'Navy Blue', including Blludd Relations dude Jesse Hackett). It's a real dream of track, and certainly makes us want to lean back in a horizontal motion. Cop a listen to the whole thing below, or look left to jump straight on Lay Back in the Dummy Player.